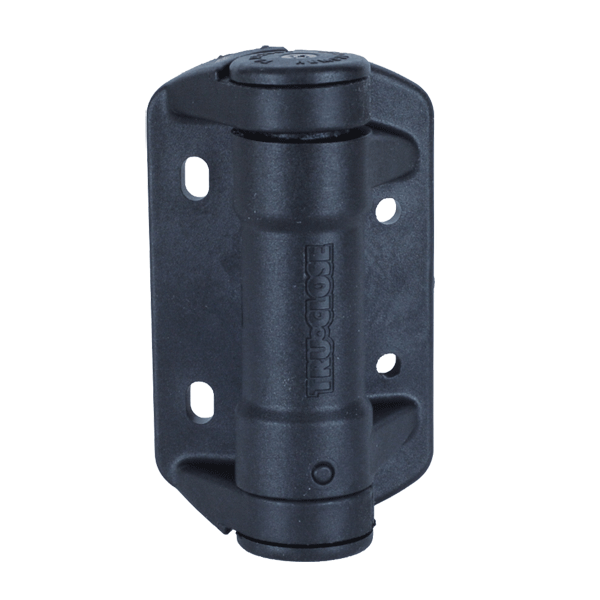 Signet closing hinges are a convenient and low-cost fixture enabling gates to self-close smoothly. 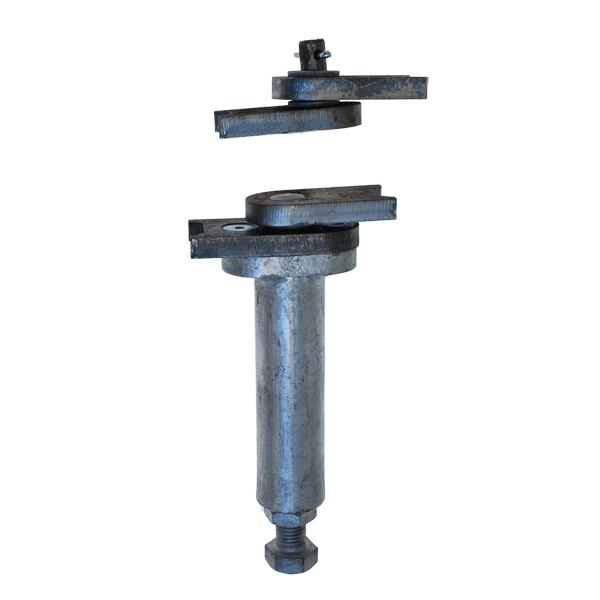 Reinforced polymer spring hinges are our most popular product, developed for vandal resistance and capable of supporting gates up to 50kg when used in pairs. They are ideal for high-traffic public areas, such as parks and footpath entrances. 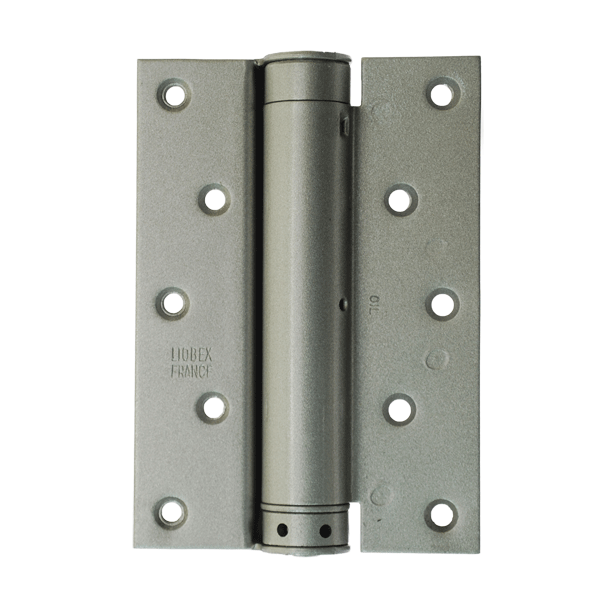 Alternatively, rising hinges offer the same self-close action, while lifting the gate slightly as it opens. 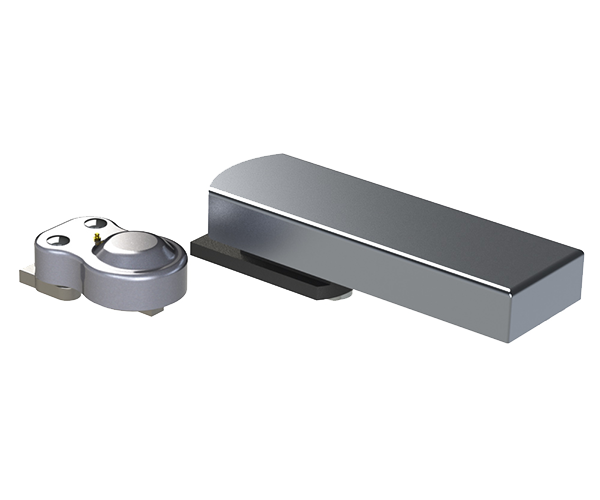 Please check the weight of your gate against the hinge capabilities prior to purchase, particularly where products are designed to be used in pairs. Click on a product picture for more details about its specifications. 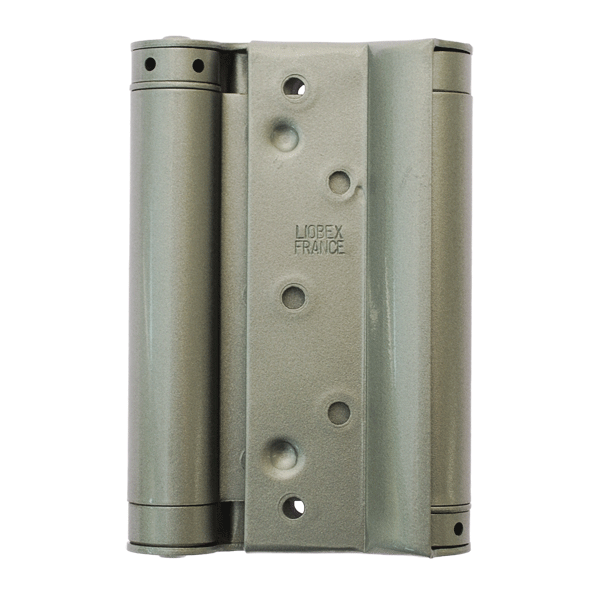 Rising and spring hinges are excellent options for safety barrier gates and walkway gates. 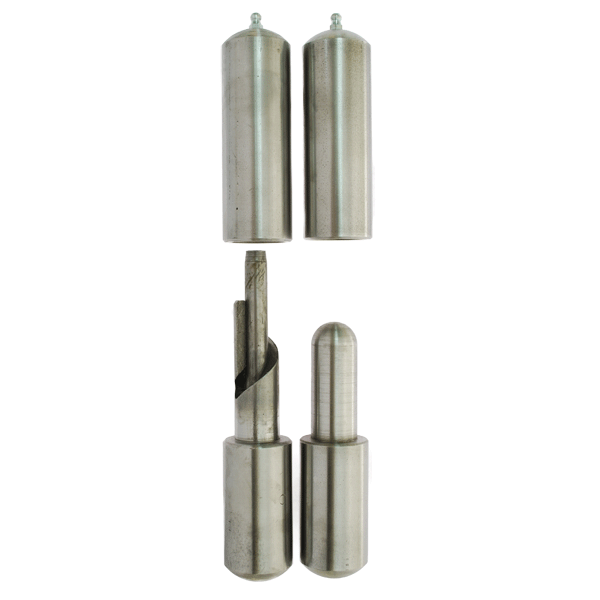 For specific requirements, please contact us, as we are happy to adapt these products for larger order quantities.